Sale Prices Effective 11am EST October 1st, 2013! Check back tomorrow October 1st, 2013 for the official release information for the sales promotion. This entry was posted in CPAP Machines, CPAP Masks, CPAP Supplies, Review on 09/30/2013 by Respshop. Have Sleep Apnea? 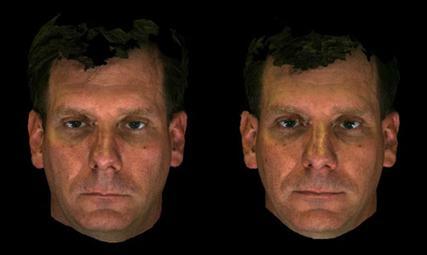 CPAP Can Improve Your Appearance! This entry was posted in CPAP Machines, Sleep Apnea on 09/16/2013 by Respshop. This entry was posted in Review, Sleep Apnea on 09/05/2013 by Respshop.